Today I've been checking out some of the video bloggers online to try and get a feel for how many are out there, how many are podcasting their content, and what sort of stuff they're doing. One of the more interesting video bloggers is Eric Rice. 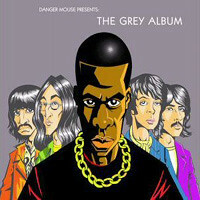 He has a nice copy of the Grey Album music video that he has podcasted.